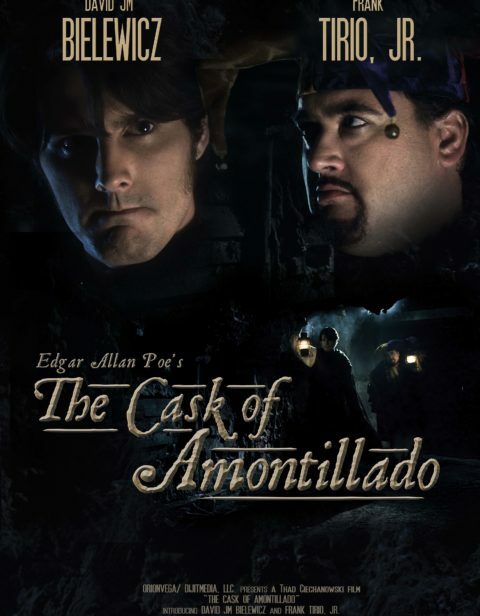 This Emmy® Award Winning rendition of Edgar Allan Poe’s Cask of Amontillado not only holds fast to Poe’s story with great accuracy, but also maintains the highest standards in film production. Includes lesson plans, worksheets and the original short story by Edgar Allan Poe. 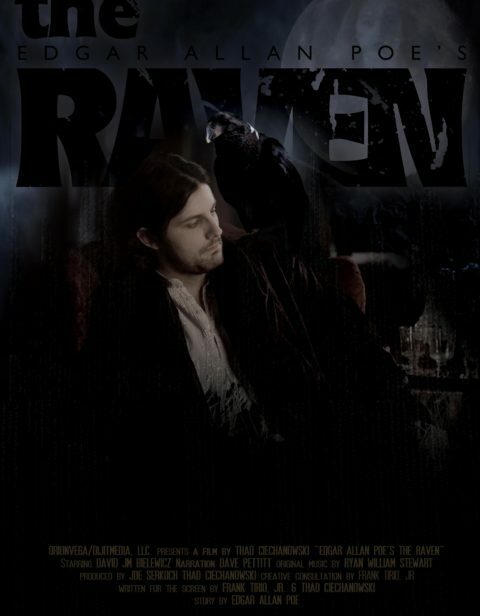 A man wrestles with the nature of life after death and the purpose of his soul over the shadowy presence of his lost love, Lenore in this Emmy® Award Winning rendition of The Raven. Includes lesson plans, worksheets and the original poem by Edgar Allan Poe. 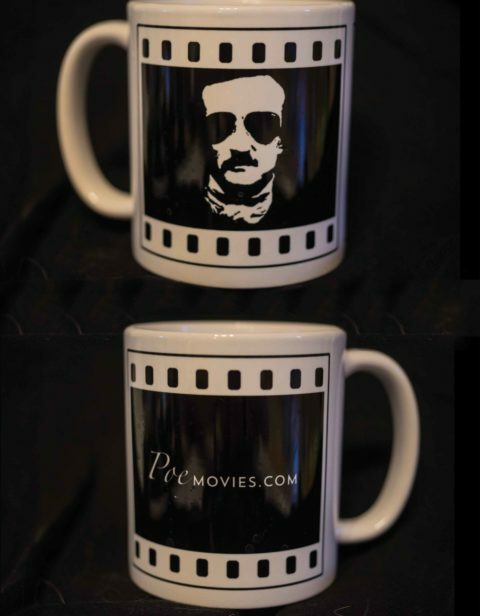 11oz Coffee Mug with PoeMovies Logo. What better way to start off your morning than with a hot beverage in this awesome chalice.